Mr Saeed started training in Ireland in 2001 and completed his training in 2010 under the guidance of the Irish College of Ophthalmologists. During this period, he worked in the major teaching hospitals in Ireland including the Royal Victoria Eye and Ear Hospital, Mater Misercroidae Hospital, Temple Street Children's University Hospital in Dublin and Waterford Regional Hospital. 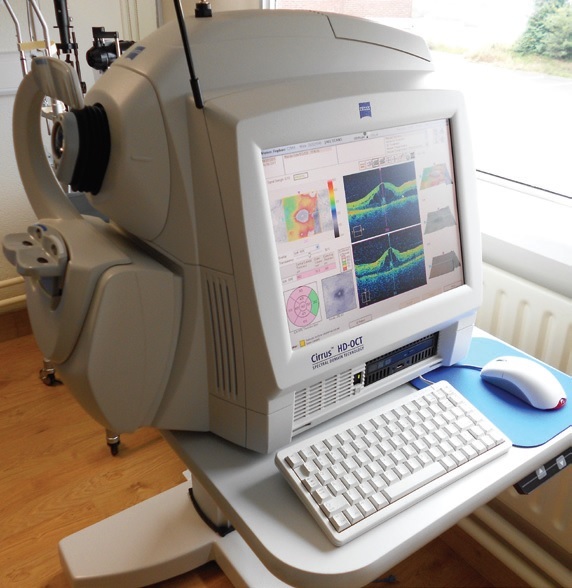 In 2010, he completed a Fellowship in Medical Retina and Uveitis in the Royal Victoria Eye and Ear Hospital, Dublin. 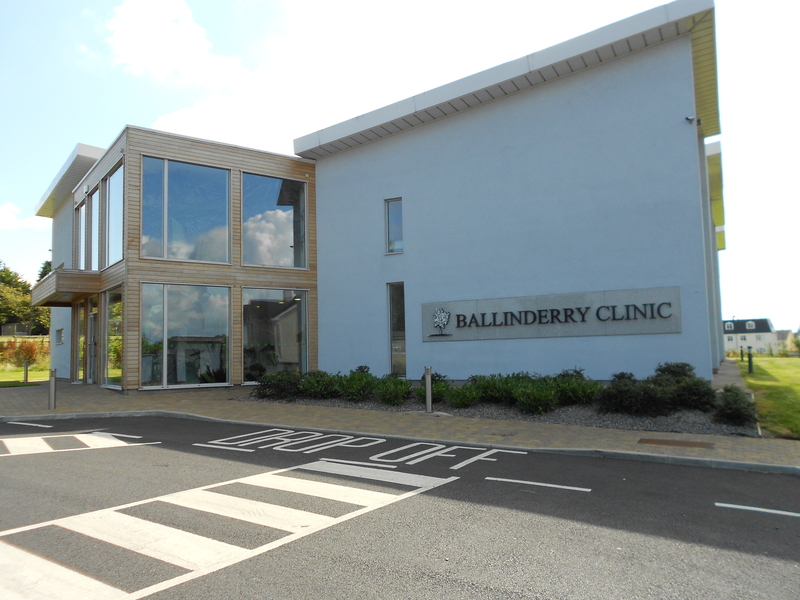 Mr. Saeed works privately in the Hermitage Medical Clinic, Dublin and Ballinderry Clinic, Mullingar, with part time public commitment in Tallaght Hospital. His sub-specialty interests include cataract surgery, premium lens Implants, medical retina and glaucoma. Medical Retina is the area of ophthalmology that deals with retinal diseases such as Age-related Macular Degeneration (AMD) and Diabetic Retinopathy. Mr Saeed has contributed to several clinical studies that were published in peer-reviewed international journals and presented in national and international scientific meetings.